The offer is valid for kids 10 and under of age. FREE kids meal is applicable for “special kids menu” only. 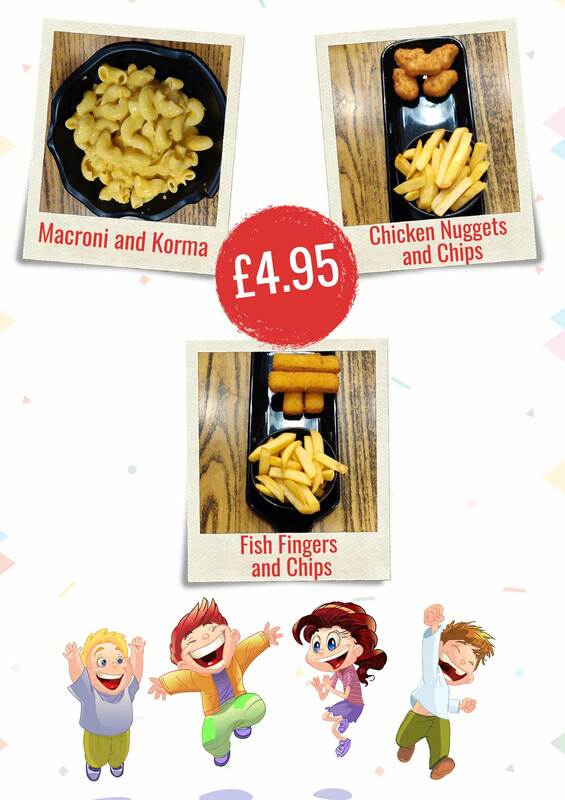 One FREE kids meal is applicable with one full paying adult. The offer is valid till 21st April 2019.